CDT Group has created what was once thought impossible: a one piece hollow shape. 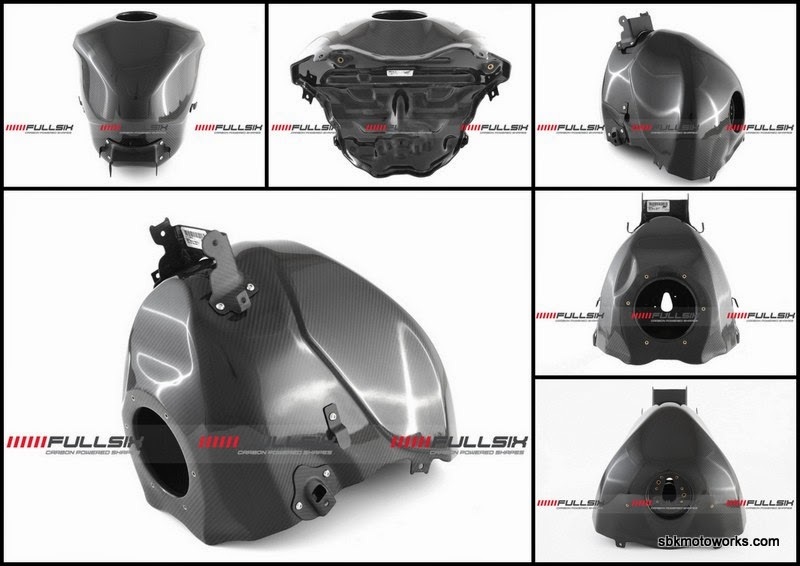 Our first product, the FullSix one-piece carbon fiber fuel tank, is a technological marvel which blends groundbreaking design with flawless manufacturing. Using our proprietary Autoclave Composite Monocoque (ACM) technology, CDT Group can produce components that are up to 60% lighter than their OEM counterparts. Our multi-layered monocoque structures are designed for maximum structural integrity and visual appeal. To achieve this, we begin with an abrasive resistance hybrid shell which is made out of carbon kevlar (referred to as the monocoque structure). We apply a second layer of composites as a support layer, reinforcing key exposed areas, before applying a final decorative layer of carbon fiber.